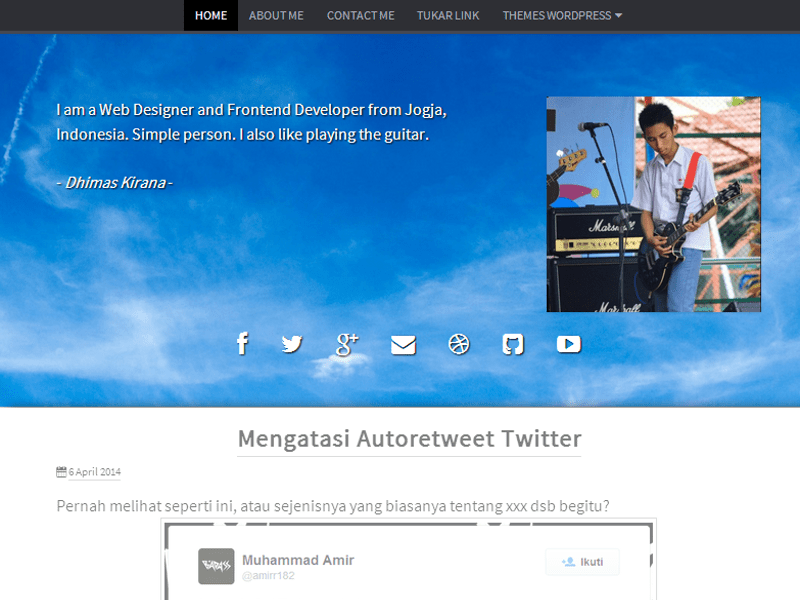 Simple man, hobby web designing using html css since 2012, playing the guitar and develop websites. 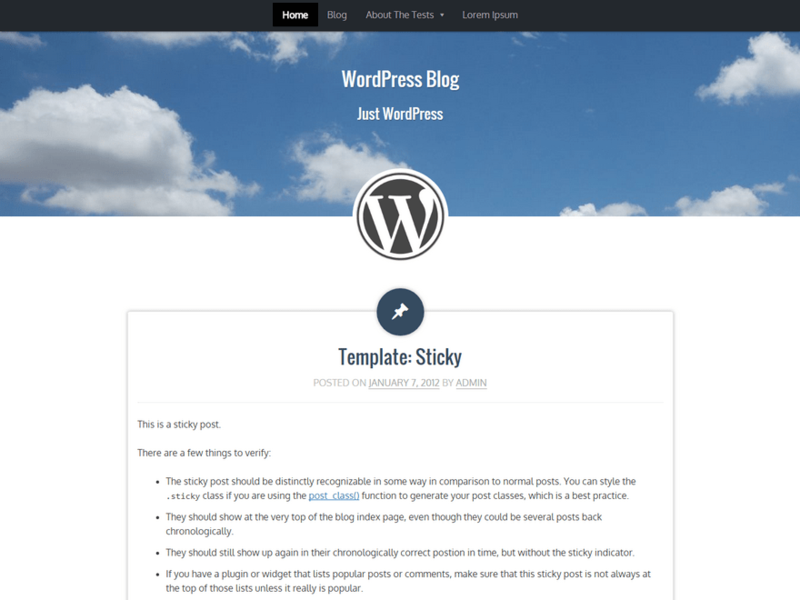 Spending time with WordPress and Music. The first time I know of WordPress, when I buy a book how to make a web. In this book, there are two ways to create a blog, that is blogger and wordpress. Then, I chose WordPress. Apparently, WordPress world is very interesting and full of exploration. 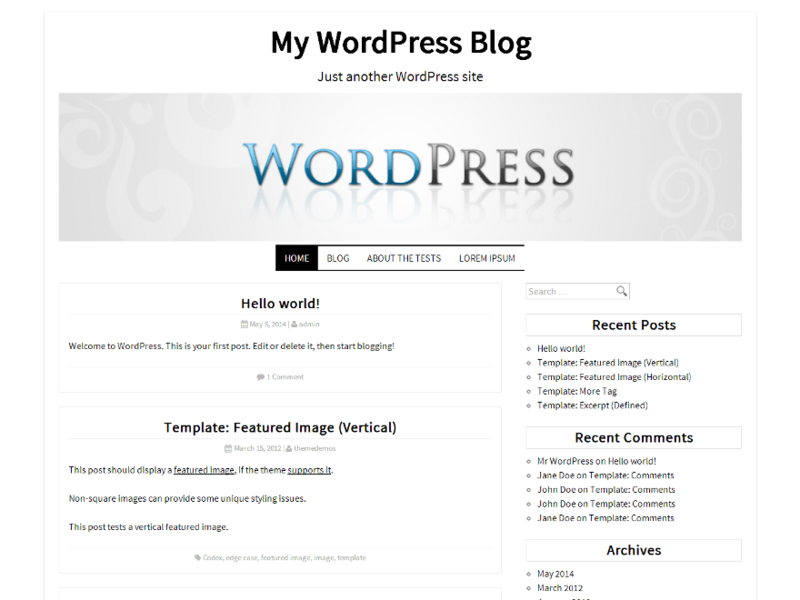 Until finally I became interested in the world of WordPress developers. Hi Jay, That's right. I will wait in the next update. :) Thank you..
maksudnya gimana bro? bisa lebih diperjelas? lebih detail bro kronologisnya gimana bisa gitu? ?